A furnace is the heart of your home heating system. You want it running with full efficiency, especially as we head into the coldest months of the season. However, when a furnace starts acting up, it may not be obvious whether it’s a question of repairing or replacing it with a new furnace. 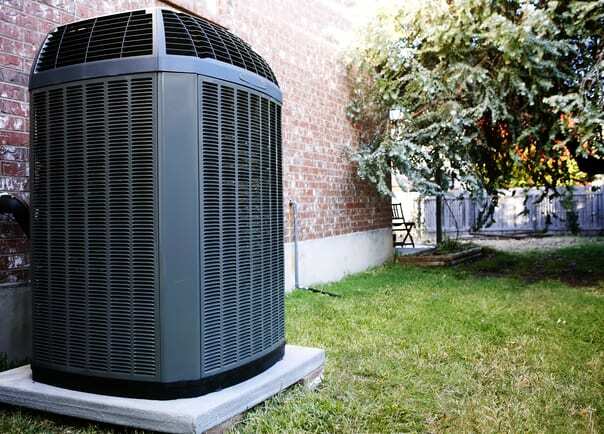 Your best bet is to have a licensed professional inspect the unit. However, it’s good to know the common issues that occur with furnaces so you will have some idea of what to do in advance. We’ll start with a few simple issues you can successfully fix on your own. If you still experience problems after taking these steps, it’s time book a repair appointment. Make sure the furnace’s power is on. Check to see that the unit and thermostat is set to “Heat” and not “Cool.” Adjust the thermostat to a few degrees above the current room temperature. Most furnaces will shut down if the filter has become especially clogged. Turn off the furnace and check the filter. An old trick is to hold it up to the light. If you see any light coming through, it’s usually okay. Otherwise, replace it, if needed. If the programs on your thermostat are set incorrectly, the unit may not come on when you expect. Ducts blocked by furniture or other items in front of vents can greatly reduce the furnace’s capacity to evenly heat your home. Units that vent outside must also remain free of debris and obstructions. Make sure they’re all open. Check and replace the batteries, if needed. There’s usually an icon on the screen that indicates if the batteries are low. As a rule of thumb, the unit is still worth repairing if it is in the first half of its estimated lifespan. However, this may depend on the repair cost. Ask a technician for their opinion on any of these issues with your equipment. If the unit is just old or you are having other matters, they can identify what are the best options for you. Whatever option you choose, don’t wait too long! You definitely don’t want to be without a working furnace when you need it most. Contact us to request a quote for furnace repair or install a new furnace in the Greater Toronto Area and Hamilton. Roger Grochmal is one of Canada’s leading heating and cooling experts. A professional engineer and MBA, Roger brings over 35 years of experience to bear as the CEO and Chairman of AtlasCare Heating + Cooling. He is a frequent contributor to Mechanical Business magazine and an active member of multiple industry associations, including the American Society of Heating, Refrigerating and Air-Conditioning Engineers (ASHRAE) and the Heating, Refrigeration and Air Conditioning Institute of Canada (HRAI). 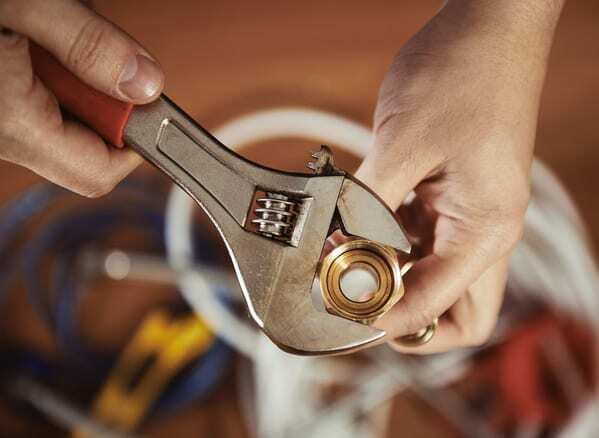 Since acquiring AtlasCare in 1986, Roger has shaped the company into what many consider to be the finest HVAC contractor in the Greater Toronto Area. Could 2019 Be Toronto’s Hottest Summer Ever? An AtlasCare representative will respond within 2 hours during normal business hours.